Shannon is the Office Administrator and Marketing Coordinator for LINK Business, Pennsylvania East. She received her undergraduate degree from Duquesne University in Integrated Marketing Communications, along with a minor in Digital Media Arts. 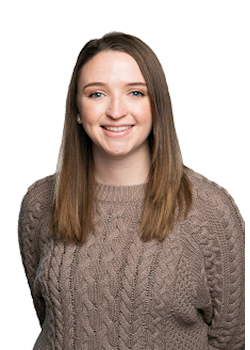 Shannon plans to apply her Marketing and Communications skills to promote and draw appeal to the incredible PA East Team and establish a strong line of communication throughout all aspects of her role at LINK.